D.A.S. 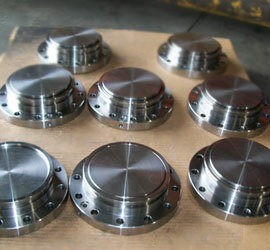 can repair or manufacture any size cylinder. We're a custom shop, committed to meeting the individual needs of each customer. At your shop or ours, D.A.S. 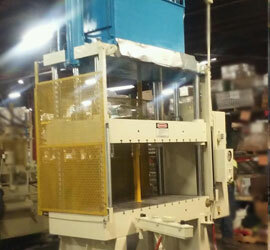 can repair or rebuild any size press. Have foreign or obsolete machine parts? D.A.S. can repair or rebuild almost anything. Metric or standard. If we don't have it, we can get it or make it for you. D.A.S. 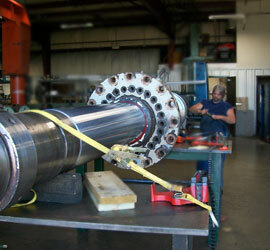 Services provides hydraulic and pneumatic cylinder repair, manufacture, and supply services. D.A.S. 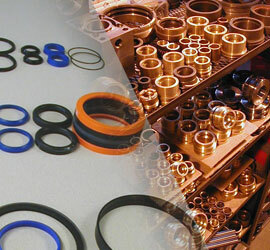 also provides complimentary services, including custom machining, fabricating, welding repair, and press repair and manufacture. D.A.S. delivers value to all clients by providing a superior quality product. When you work with D.A.S., we help you reduce the number of repairs over time, lowering your operating costs. D.A.S. will strive to improve your operation. We communicate and help you fix problems so you don’t need to constantly deal with the same issues over and over. When you work with D.A.S., expect attention to detail in all of our quality services. You can also expect honest practice, constant communication, and fair pricing. We aim to exceed your expectations. Our ultimate goal is to listen, understand, and meet every client’s needs through timely, quality, and affordable services that make D.A.S. irreplaceable.